Ashtanga Yoga: Practice and Philosophy integrates Ashtanga Vinyasa Yoga and the Yoga Sutra of Patanjali as an organic whole, presenting them as two sides of the one coin. It also shows how the eight limbs are practised within the Ashtanga Vinyasa system. An extensive explanation of the fundamental techniques of breath, bandhas and drishti is followed by a detailed and comprehensive study of each posture of the primary series, following the traditional Vinyasa count. This is complemented by clear and informative anatomical illustrations and descriptions. 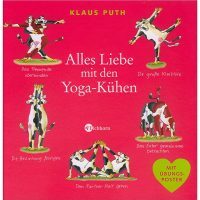 Additional information on the mythological background and yogic context of specific postures enhances and brings further insight to the practice. Practical tips are also offered. 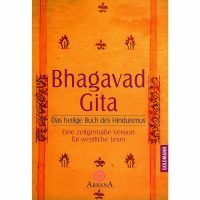 In a discussion of the history of yoga, Gregor Maehle shows how the five-stage unfoldment of mind described in the Yoga Sutra was the key factor in the development of human Society during the last five millennia. 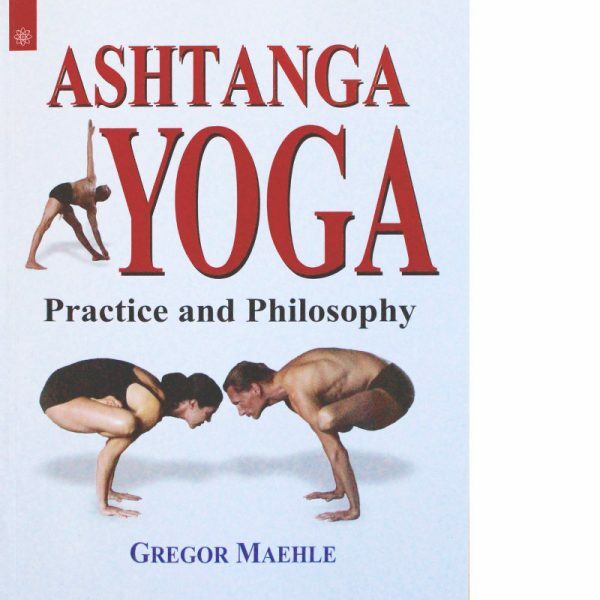 In a final section of the book, a lively, authentic and practical Rendering of the Yoga Sutra, for which the major ancient commentaries have been consulted, lucidly describes the entire path of Ashtanga Yoga and presents it as a realistic path for modern practitioners. A student of history, philosophy and comparative Religion, Gregor Maehle undertook yearly trips to India from 1984 to study yoga, meditation and philosophy with various masters. Meanwhile he gained anatomical understanding through completing the requirements for a German health practitioner (Heilpraktiker) licence. Since 1990 Ashtanga Yoga has been his main form of yoga practice. His Passion is the study of Sanskrit. The author is co-founder and director of 8limbs Ashtanga Yoga in Perth, Australia.